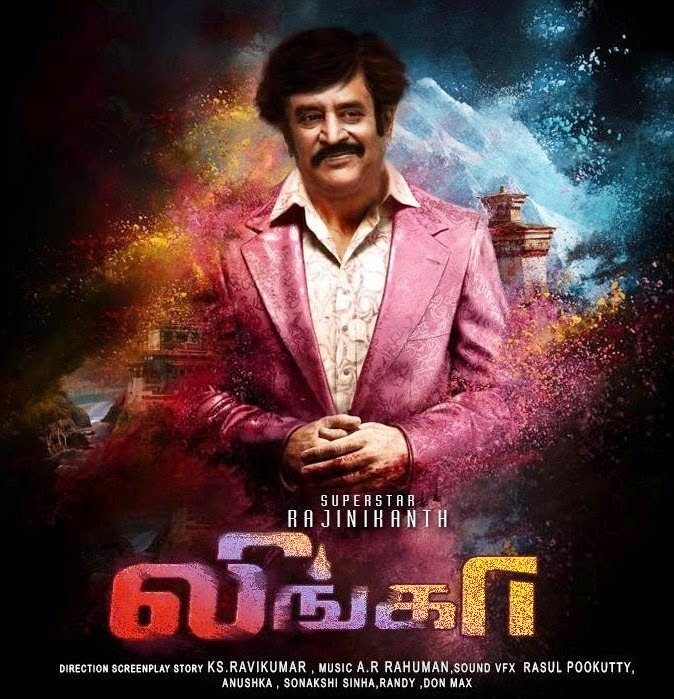 Lingaa is an upcoming Tamil action thriller film. 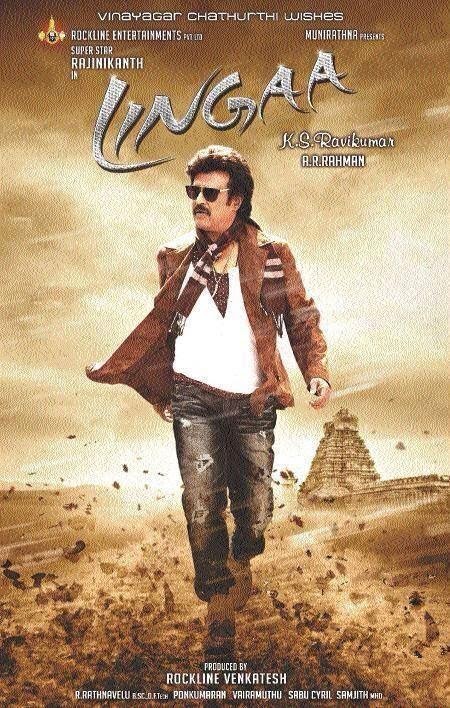 Watch the Official Tamil trailer Video of Lingaa Starring Super Star Rajinikanth, the movie is directed by K.S. Ravikumar, co starring Anushka Shetty, Sonakshi Sinha, Jagapathi Babu, Brahmanandam, Santhanam, Karunakaran and Dev Gill. The movie Lingaa is produced by Rockline Venkatesh under Rockline Entertainments Banner. The Music of Lingaa is composed by A.R Rahman.